We deal with all types of “second-hand” ships but especially focus on ice-classed bulkers, MPP dry-cargo vessels, container carriers and bunkering vessels as they are special interest of our multiple clients. Same interest concerns port and dredging equipment: tugboats, dredgers, floating cranes. 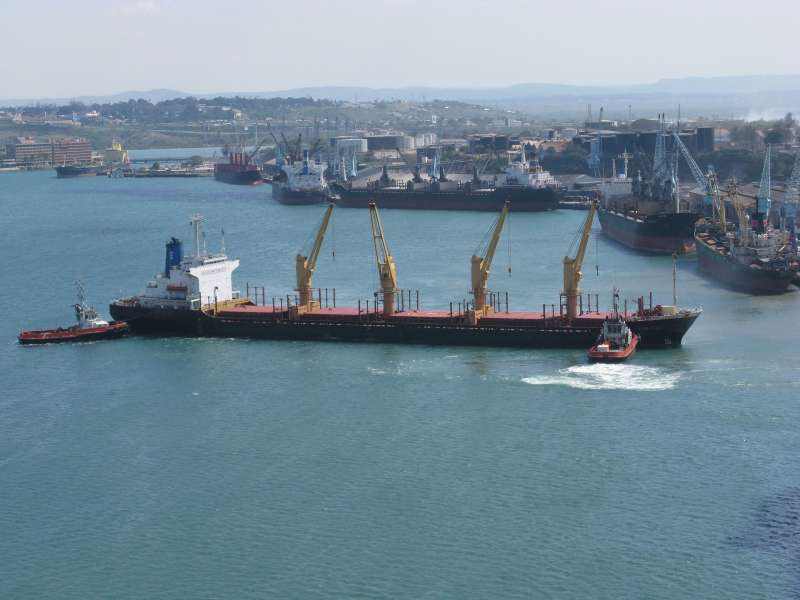 - Assistance with custom clearance and registration of vessel.